Hollywood star Michael Madsen in R Madhavan’s crossover thriller Silence! Acclaimed international actor Micheal Madsen of Reservoir Dogs and Kill Bill fame joins R Madhavan in the multi-lingual thriller Silence. Directed by Hemanth Madhukar, the ambitious project will be shot in Telugu, Tamil and English simultaneously and goes on floors this April. 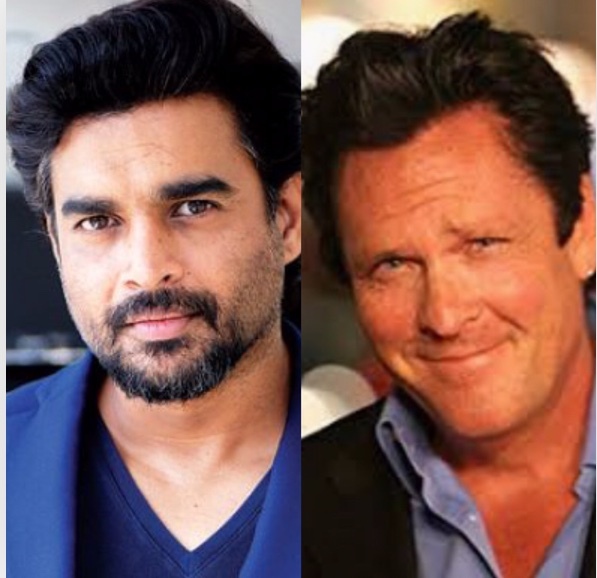 Shot entirely in the USA, Madsen has been roped in for a pivotal role in the film headlined by R Madhavan and the star couldn’t be happier to have him onboard. 16 queries in 0.316 seconds.